Knot Decor Mesh Cocktail Dress | Sung Boutique L.A. 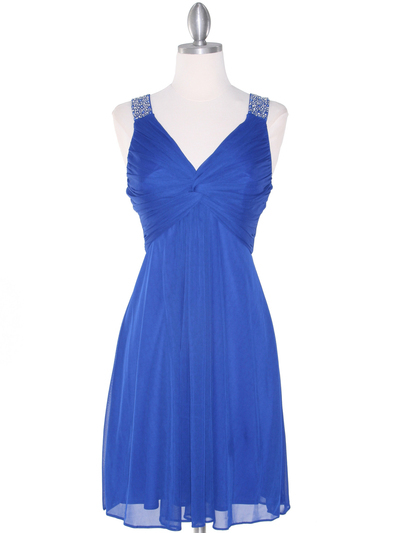 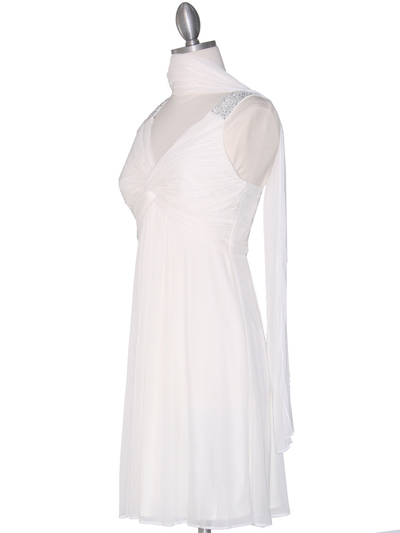 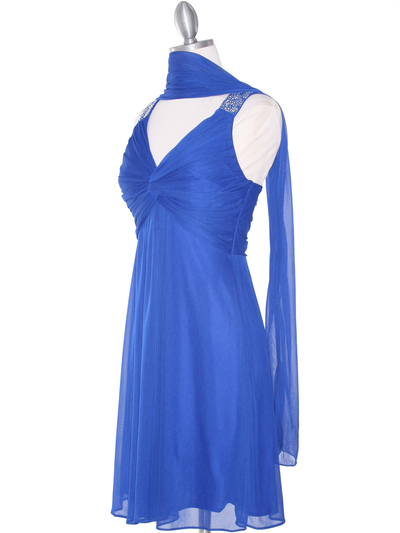 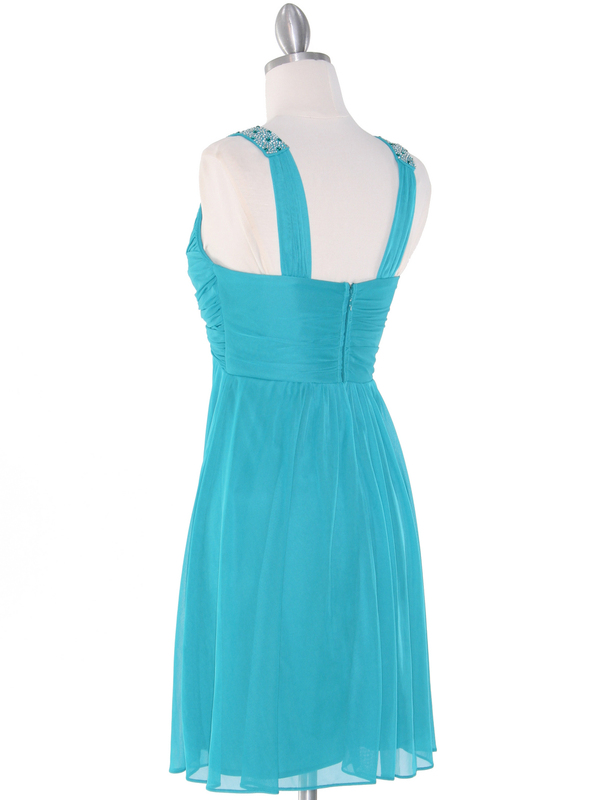 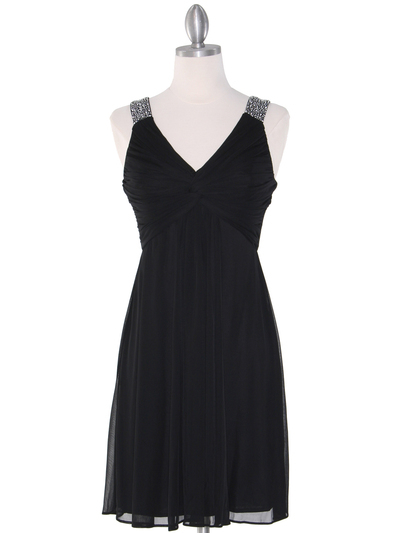 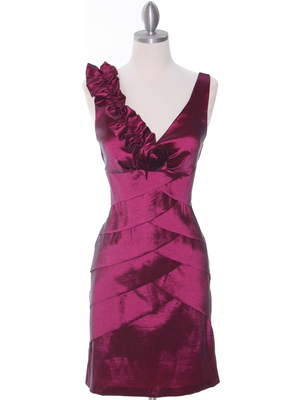 Simply stunning mesh cocktail dress features sparkling rhinestone straps with a pleated knot decor on the bust. 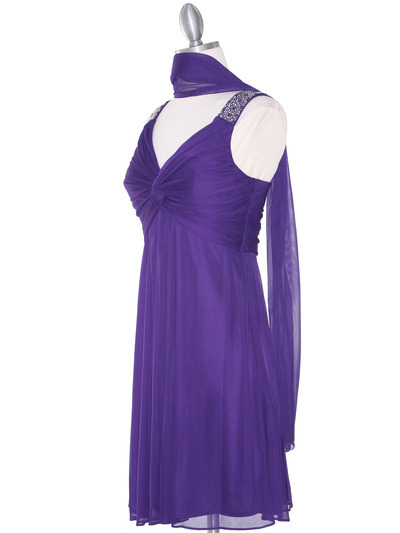 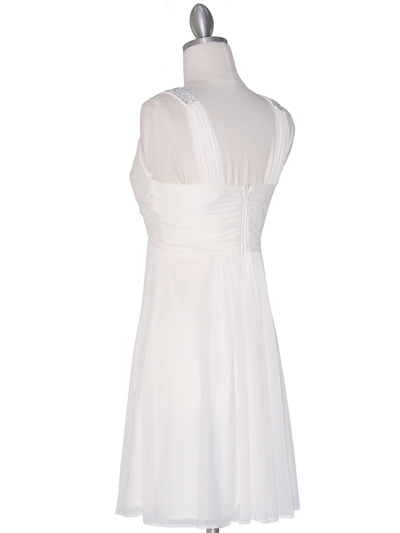 Perfect for dressing up for semi-formal to formal events and it is ideal for wearing under yourn graduation cap and gown.